Nancy has been managing the funeral home business office since 1955, when she married Michael Piasecki, Sr. and moved to Kenosha. 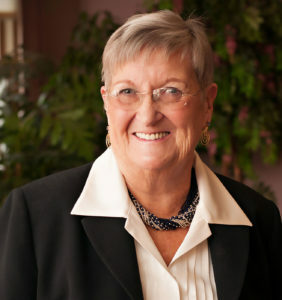 Her community involvement includes service on the boards of Hospice Alliance Inc., St. Catherine’s Hospital Auxiliary, and St. Catherine’s Hospital. She is a member of the Kenosha County Girl Scout Council and the P.L.A.V. Auxiliary. Nancy has been a member of St. Peter’s Catholic Church for over 40 years and is former chair of St. Peter’s Finance Committee. She has four children and six grandchildren and loves to spend time with her family and friends. 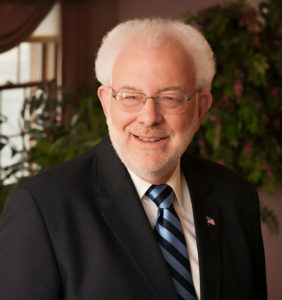 Bill began working for Piasecki Funeral Home in 1984 and partnered with Nancy Piasecki in 1986 to form Piasecki-Althaus Funeral Home. Service to his hometown of Kenosha includes involvement with St. Catherine’s Hospital Development Council, Knights of Columbus, Polish Legion of American Veterans, Kenosha Library Foundation, St. Joseph High School, and others. As a lifelong member of St. Mary Catholic Church, Bill serves as cantor and is a former catechism instructor. He also enjoys emceeing community events and sharing the gift of his voice. 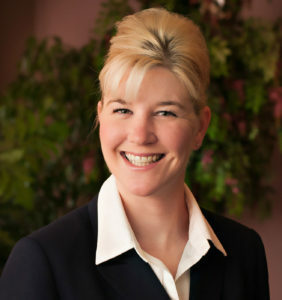 Kathleen has been a licensed Funeral Director since 2010. At the age of 11, during the illness and loss of her grandmother, she knew she wanted to help others. She was a 2004 graduate from Indian Trail Academy. She went on to receive her bachelor’s in anthropology from the University of Wisconsin-Madison and her associate degree in funeral service from Milwaukee Area Technical College. Kathleen served her apprenticeship and became a licensed funeral director while working at Wilson Funeral Home in Racine. 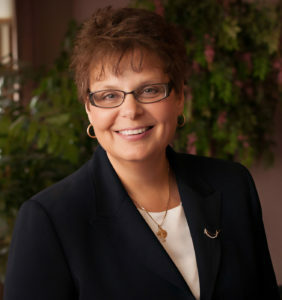 She is a member of both the National Funeral Directors Association and Wisconsin Funeral Directors Association. Kathleen currently resides in Kenosha with her husband, Kevin DeFord. 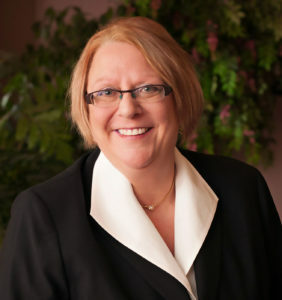 Julie has more than 30 years’ experience as a licensed property, casualty, life, and health insurance agent. 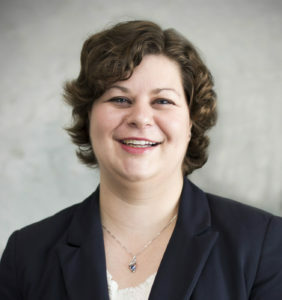 In 2001, she changed her career path and began working at Piasecki-Althaus. Julie loves helping people and is an invaluable resource for families who have questions about life insurance and need help filing claims. Born and raised in Kenosha, Anne currently lives in Kenosha County. She graduated from St. Joseph High School and continued her education at UW Parkside and Gateway Technical College. Anne demonstrates an incredible commitment to her community, church and is a friendly visitor for Kenosha Area Family and Aging Services, Inc. Her compassion and understanding make her an asset to the GriefShare program, which she leads alongside Pastor Charlie Hansen and Roger Rodriguez. Anne is our marketing specialist. A 20-year resident of Kenosha County, Ron has served as Piasecki-Althaus’ director of family services since 2004. In this role, he supports families in pre-planning for the future to reduce the sudden emotional and financial stress of losing a loved one. 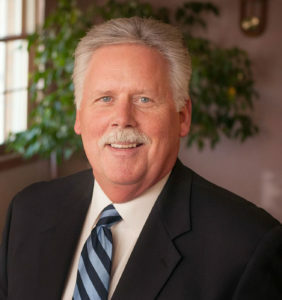 Ron is also a licensed intermediary and agent for burial trust agreements. He attends Immanuel Baptist Church and is president of the Kenosha Rotary Club. Ron and his wife, Beverly, have two married daughters and two beautiful grandchildren. Laura moved to Kenosha County and joined the Piasecki-Althaus team in April of 2004. She attended UW Parkside and graduated from Milwaukee Area Technical College in 2001. Laura is a proud member of the American Society of Embalmers. Rich is a lifelong resident of Racine; graduating from Horlick High School. After 30 years in manufacturing Rich began his career in 2011 as an apprentice and completed his schooling in the Funeral Service Program at the Milwaukee Area Technical College in 2012. He and his wife Connie have two children, Trista and Steve and 3 granddaughters. When not working at the funeral home Rich enjoys working in his yard, spending time with friends and family (he’s 1 of 9 siblings), and traveling to see his granddaughters. He is a member of St. Andrew’s Lutheran Church and the Racine Moose Lodge # 437. 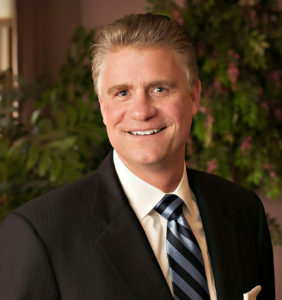 Rich appreciates that each family has different needs; he readily adjusts to meet those needs and is honored to help families through the entire funeral process. Everything was very nice. We appreciated everyone’s willingness to work with us to make mom’s funeral as special as it could be. You all do an amazing job. Thank you very much. Mom would have approved J. Mom loved you all and we respect the job you do. You were wonderful. My sincere thanks to the entire staff for your support and comfort. You meet our every need and we are so grateful. Thank you from the entire family. We selected your funeral home based off of your reputation and location. Your service was excellent. Mom selected your funeral home and we followed her wishes. A special hug to Nancy who kept my feet grounded. Mom’s death was unexpected and I’m still trying to understand it, your staff is so compassionate, like family-felt our joy and sorrow. God bless you. You went beyond what I expected, very, very pleased. Thank you!! Please the way other family members were taken care of, not only that but how you ALL dealt with us. You ALL are greatly appreciated. May God bless each of you and thank you again. My family has had Piasecki-Althaus for all (and we have had many) of our family members that have passed. We have always been pleased with every member of your staff. We feel like you are part of our family. All of you have gone over & above to help us out. As far as we are concerned, you are the only funeral home. We have always used your services for our family. Very professional and caring. You are the best! My family has gone to Piasecki-Althaus for as long as I can remember. You are all very compassionate and caring people. Tribute to mom was excellent, just as she wanted it. Our family was satisfied with everything. My parents, my sister and aunt have been taken care of by Piasecki-Althaus. Your service is impeccable & all of you are so thoughtful & truly caring.